Adults of all fitness levels are welcome at our group fitness classes. 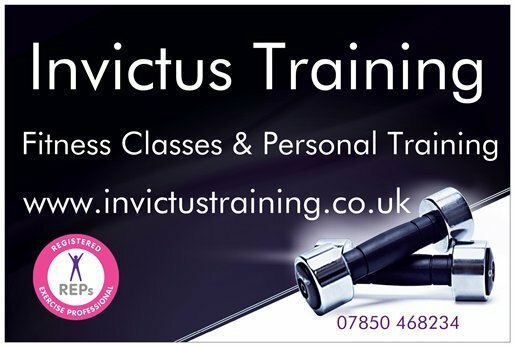 Hire an Advanced Personal trainer for one to one sessions, fitness programme design and healthy eating advice. REPS accredited. 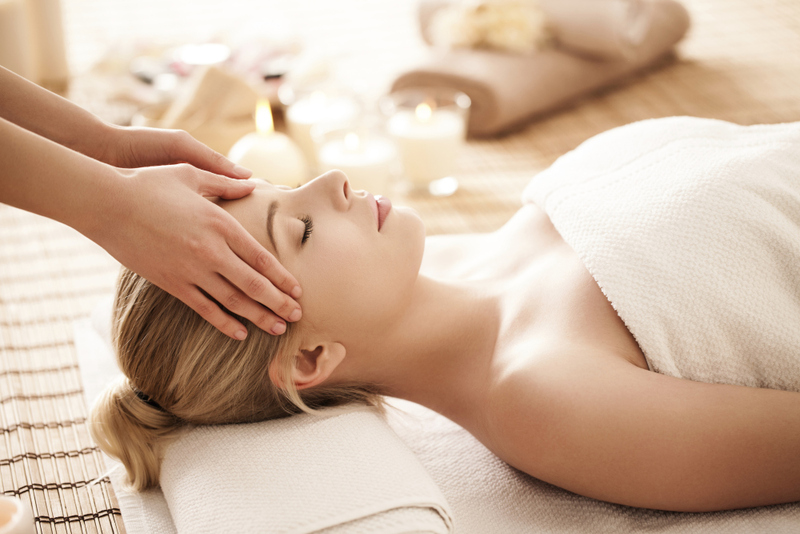 Me Time Massage Therapy offers a wide range of massage treatments. Wonderful relaxation, or treatment for tired, sore muscles. Our therapist is ITEC qualified. "As a 59 year old, overweight and unfit. I joined Fitcamp and at first was very self-conscious. I was really welcomed to the group and could go at my own pace and ability. I have gained confidence and now push myself even more to reach my goals of becoming a fitter and healthier person"
"A really great workout. Great people and a great trainer who knows how to get the best out of you"
"Just back from seeing my Personal Trainer... over one & a half miles walked, followed by some weights. It was tough, but 3 weeks in and I've lost 5 lbs. Very pleased with that ... and I've changed my diet too so it's all paying off, thank ​you Simon at Invictus Training:)"
"Thank you for the "therapy" session... it gave me a lot to think about! 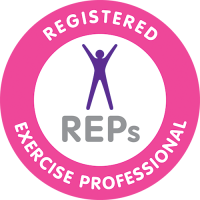 I've decided to work with you Simon as I believe a Personal Trainer will provide the support and motivation I need to turn my weight and fitness around"
"I came here with a low level of fitness and next to no interest in "non-competitive exercise". Within 2 sessions I was hooked. Great and non-intimidating way to meet people and get fit. Great trainer and a fun atmosphere, very knowledgeable. None of this beasting"